Ten years ago, about 100 Jewish children across Memphis started receiving books with high-quality Jewish content. Now, more than 800 children in Memphis have received free Jewish children’s books each month through PJ Library. Through PJ Library and PJ Our Way, books are sent to children ages six months through eleven years, with each book selected for high-quality content and age-level appropriateness. 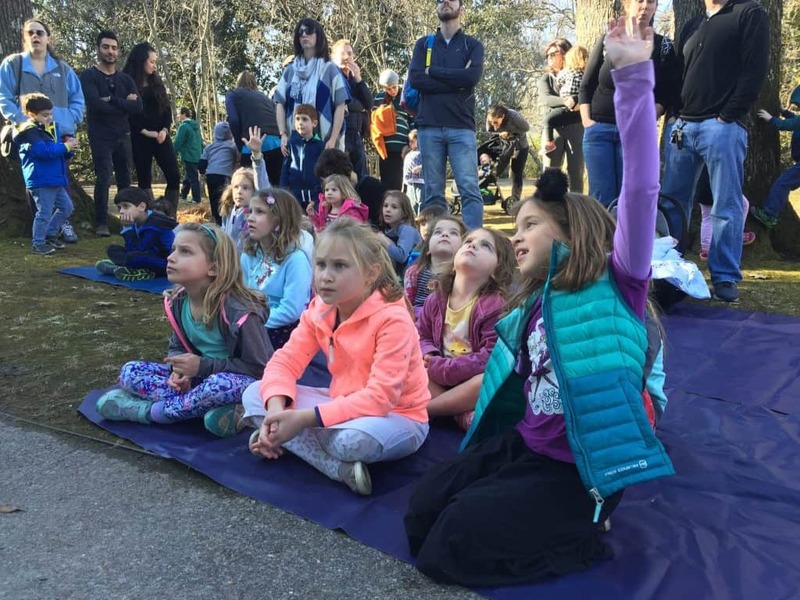 In addition to the books, Memphis Jewish Federation, which partners with the Harold Grinspoon Foundation to run the program in the area, provides families with opportunities to connect through events for younger children and their families, like the intergenerational concert with Nefesh Mountain at the Memphis Jewish Home and family gatherings at the Botanic Garden and Children’s Museum of Memphis. PJ Library in Memphis continues to grow and reach new families. 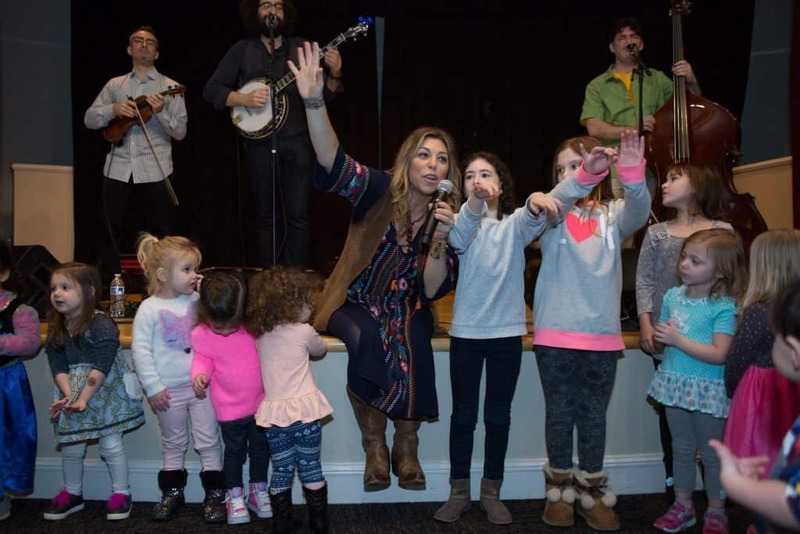 With more than 100 new enrollments in the past year and hundreds of families attending events, PJ Library is a powerful connector for local Jewish families. PJ Library is a natural invitation into the local community. 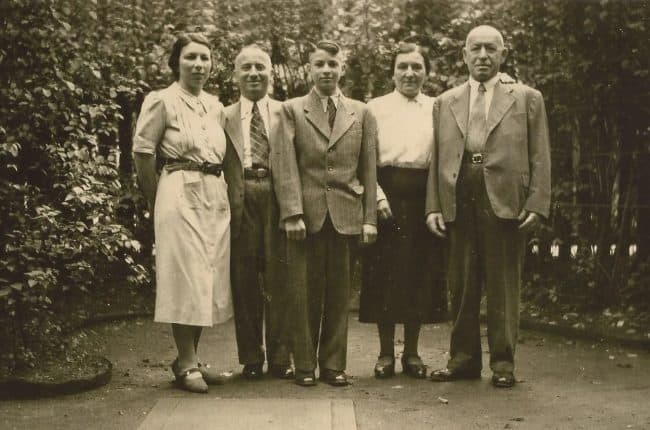 Made possible in Memphis by a gift from the Billie and Joe Pierce family and Memphis Jewish Federation in partnership with the Harold Grinspoon Foundation, PJ Library connects new Memphis families with those who have been here for generations, helping to continually breathe new life into the Jewish community. 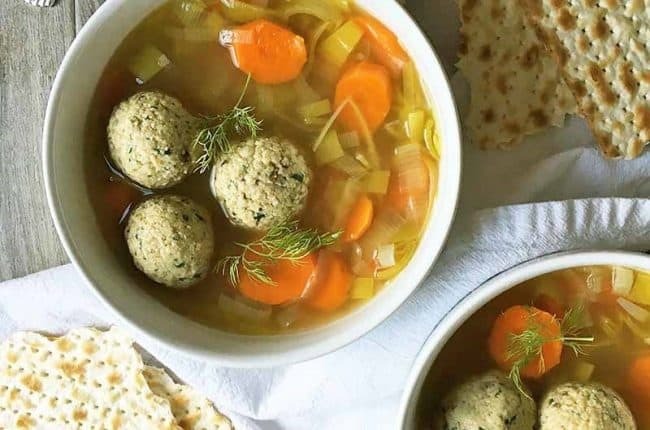 “PJ Library provides an organic segue into Jewish conversations between children and their parents, grandparents, or whoever is reading with that child. 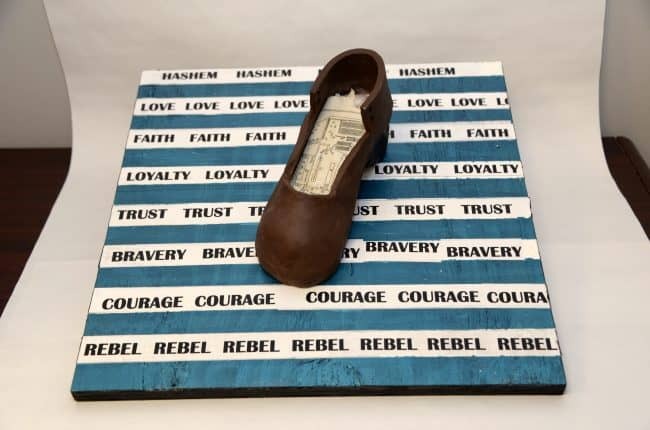 Whether it’s a timely tale about Rosh Hashanah, a story inspiring kids to create their own tzedakah box, or a CD of Jewish songs to sing along with in the car, PJ Library fills a void and a need for the relaxed dialogue that occurs upon finishing a book or listening to a fun song. 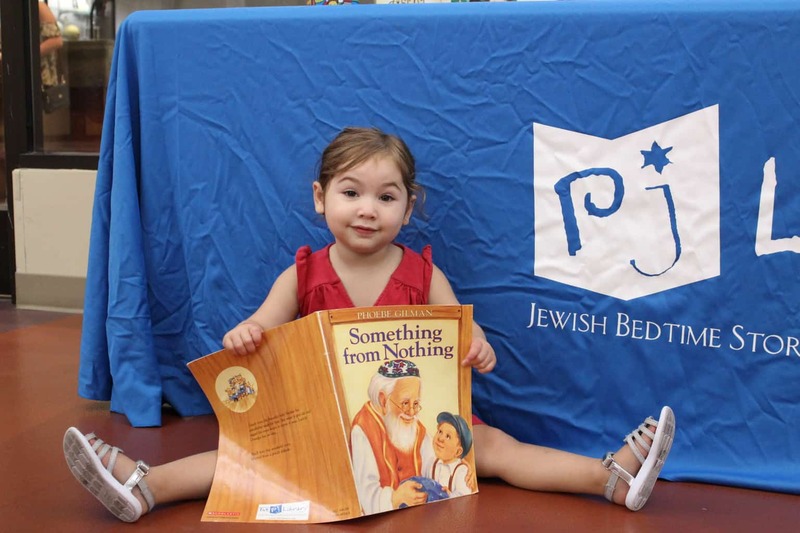 PJ Library demonstrates how to live a Jewish life without preaching to kids,” said Billie Pierce, whose nine-year-old twins have received books from PJ Library since they were six months old. According to a recent survey, 96% of Memphis PJ Library families say the books help them have conversations about Jewish traditions, values, and customs with their children, with 81% saying they are more confident in having those conversations and engaging their children because of the program. “As an interfaith family, we find that the books give us opportunities to talk about the differences and similarities between our family and others while also having fun with songs, rhymes, new words, stories, and colorful characters that add silliness and excitement to the rituals in a way that really keeps our kids (and us!) engaged,” said Beverly. The same survey finds that, in Memphis, 74% of PJ Library families attended events for Jewish families with young children hosted by PJ Library or another organization in the past year. The events, which families say they usually attended a few times a year, provide chances to socialize and participate collaborative activities. Eight in ten parents who attended events say they connected socially with other adults they met, and 78% say the programs made them interested in getting more connected to local Jewish activities, organizations, and people.